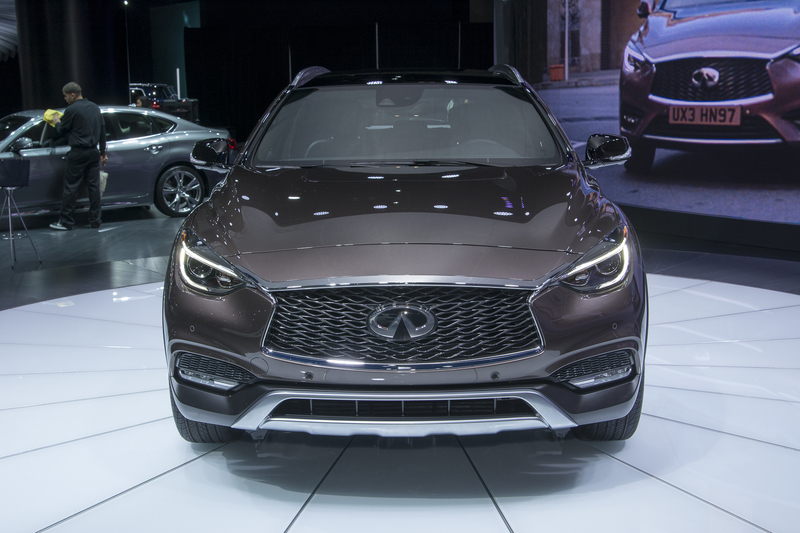 2017 Infiniti QX30 Is Looking Stylish, But Yet Sporty! 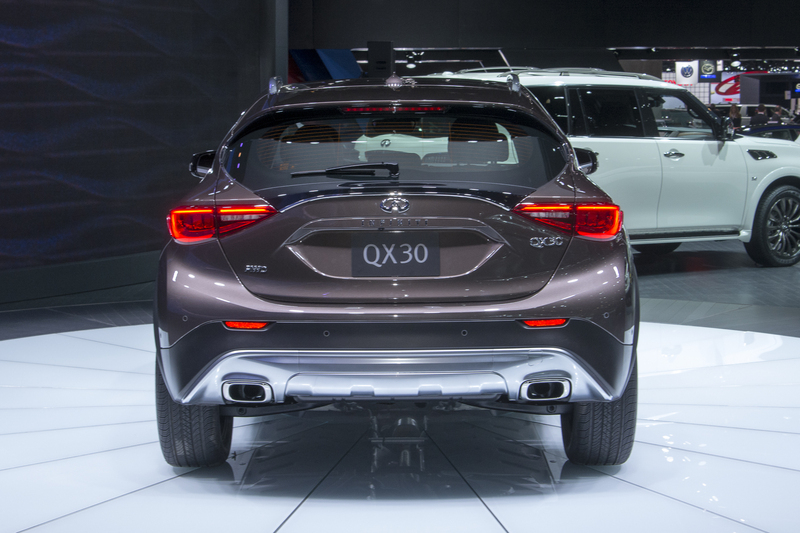 Despite the fact that there are already several opulent crossovers available on the auto market, there is always room for more, don`t you think? 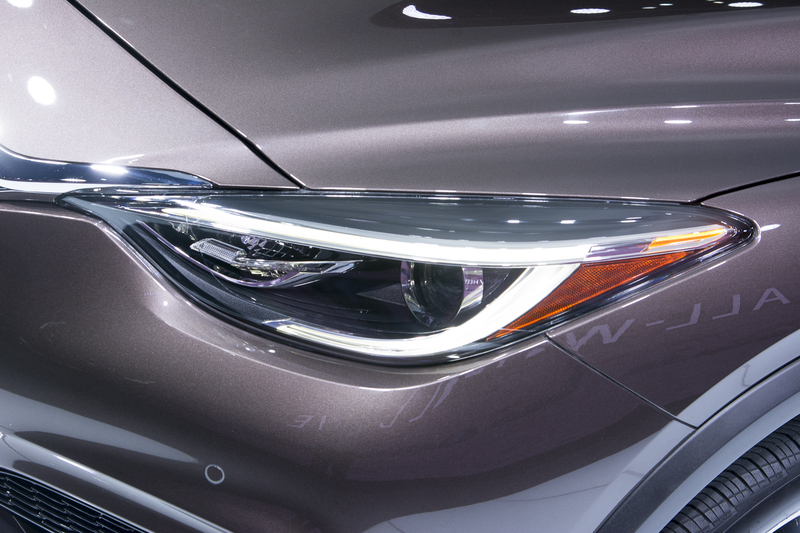 This time, our focus is on the 2017 Infiniti QX30. 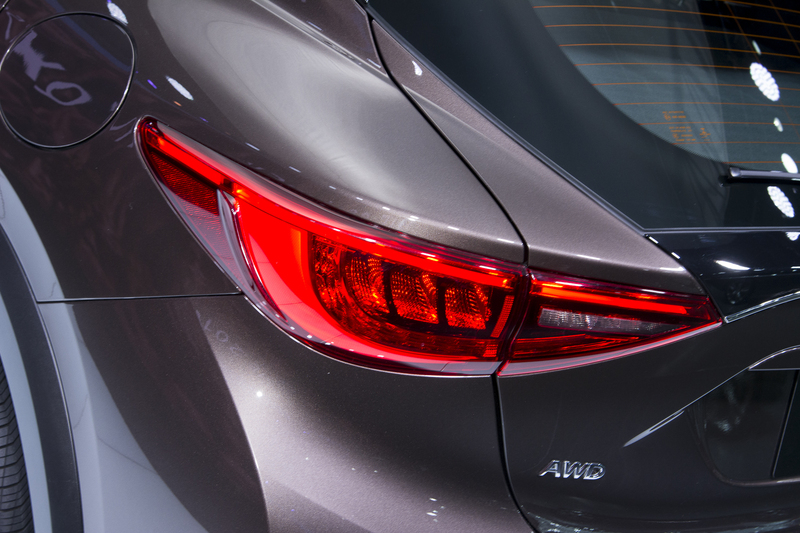 This vehicle comes with sportier look thanks to the narrow headlights as well as taillights. 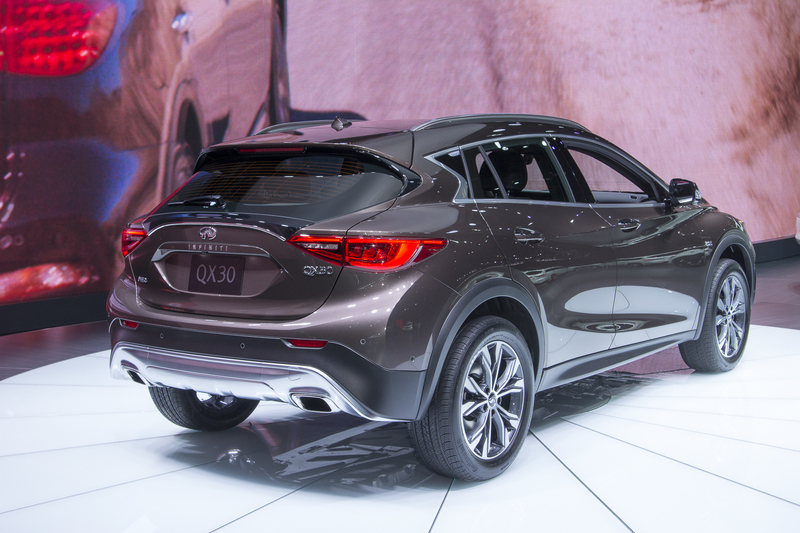 The 2017 Infiniti QX30 will have two engine variants, both diesel and gasoline, depending on the target market. 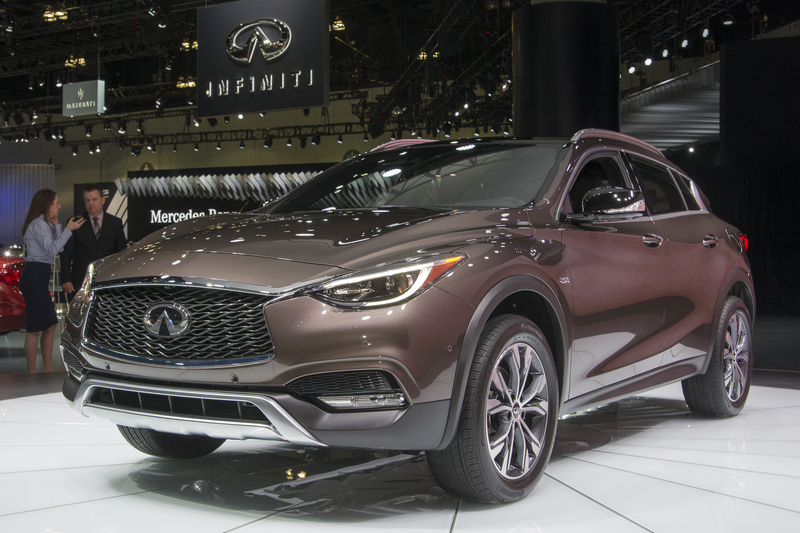 In addition, it is set in motion by the same 2.0t turbocharged motor as the Infiniti Q30, which is able to deliver 208 horses as well as 258 lb-ft of torque. 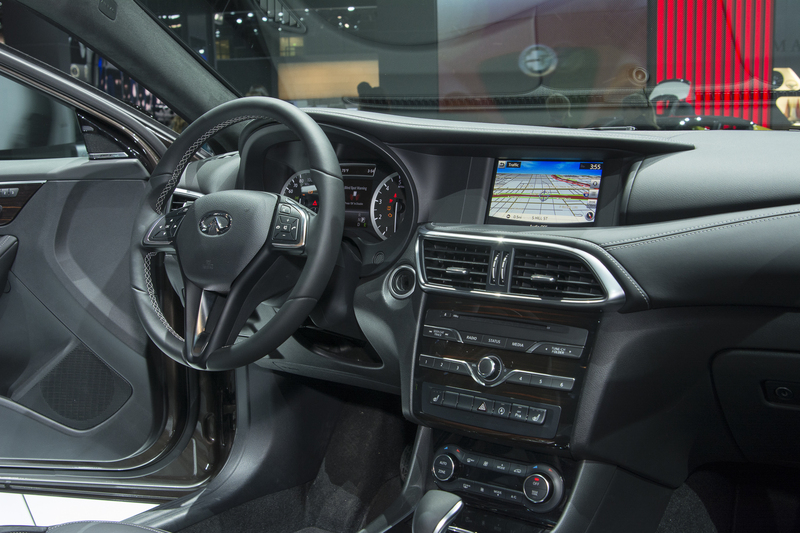 The power is sent to all four wheels via 7-speed dual clutch transmission. 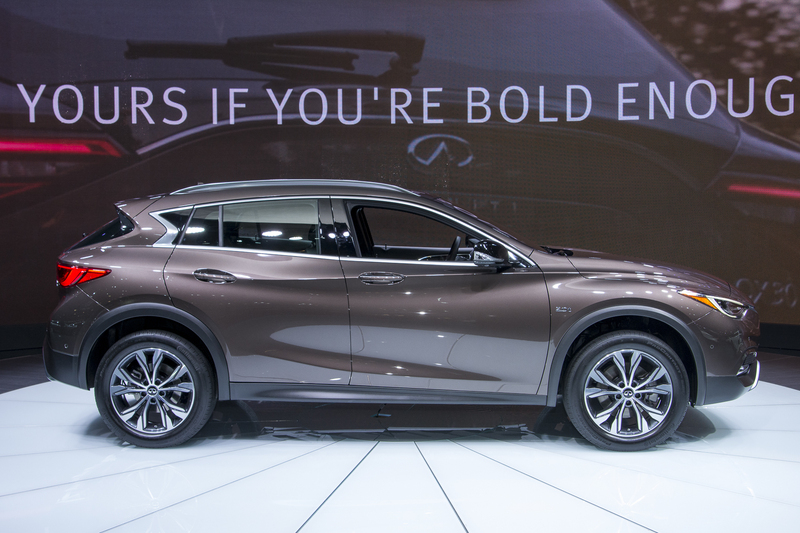 Finally, check out the specifications here!